Sublimation is a quite complicated process which takes in a lot of precautions to be considered in prior. For instance, if you wish to print an image with two characters in it. You carefully print the image onto transfer paper attaching it to the picture frame. After that, you need to press the frame for some given amount of time. 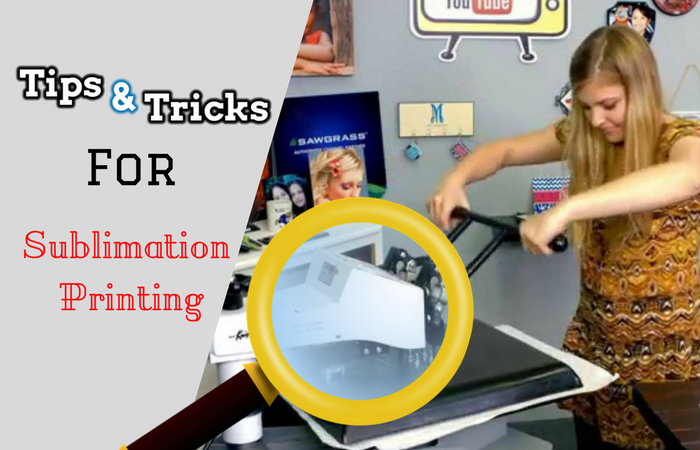 On taking the frame out of the heat press, you need to lift the paper so as to show the sublimated surface, but unfortunately the paper fells on the sublimated surface. On moving the paper again, what you get to see is a shadow left behind the text. Wondering what exactly must have happened here? This is called as Ghosting in Sublimation. 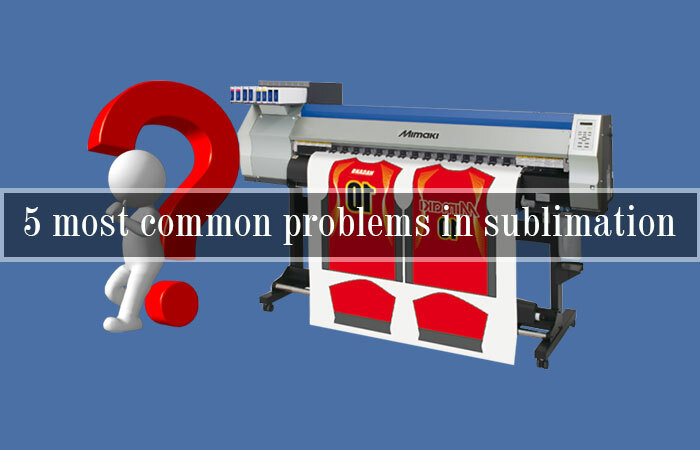 This is one of the most common problems faced during sublimation process. A little shift in the transfer paper despite the panel being very hot from the heat press results into a duplicate termed as ghost image left behind the original image. 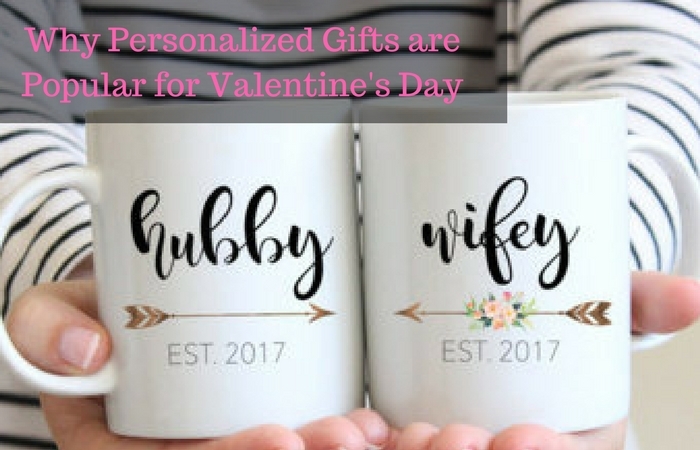 Ghosting can ruin the work completely and specifically when the text is dark on white background. However, Ghosting can be avoided by following few tips. 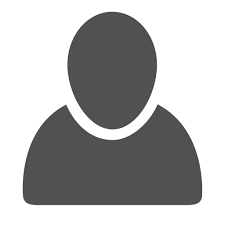 One of the easiest ways to prevent ghosting is to make sure that the transfer paper remains intact and does move at all when you tap your panel to it. Despite tapping the paper to the panel, ghosting can take place when the air pressure develops under the transfer paper. Once the panel is removed from heat press, the transfer paper taped is supposed to be left as it is and wait for the panel to cool down. Once it cools down, the risk is reduced and the transfer paper is now safe to be removed. 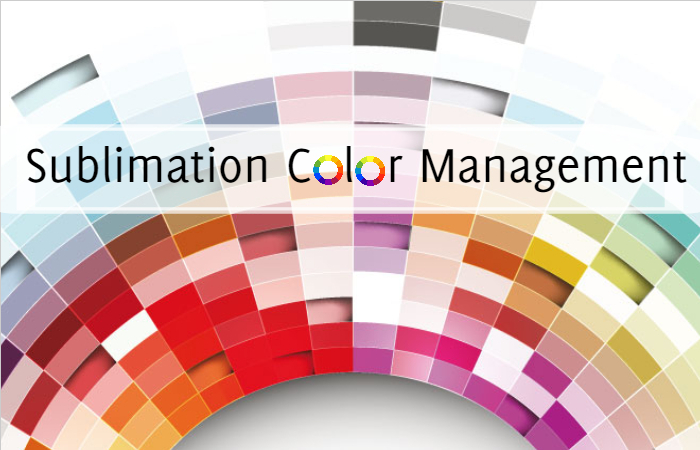 Giving sufficient time to the panel to cool down will avoid the duplicate image to be created. There are some people who do the process a little differently. They separate the transfer paper as soon as they remove the panel from the heat press. In this case, it is important to be very cautious and also to remove the transfer paper vertically from the panel. Dragging it along the hot sublimated surface can ruin your work. Instead of pulling the transfer at once along with some fluid motion is sure to keep the panel ghost free. Give panel some time to cool down and then remove the paper quickly at one fluid motion. This will help you bring out a great product. For the beginners who are trying their hands on the hard surface sublimation, it is advisable to conduct an extensive research. 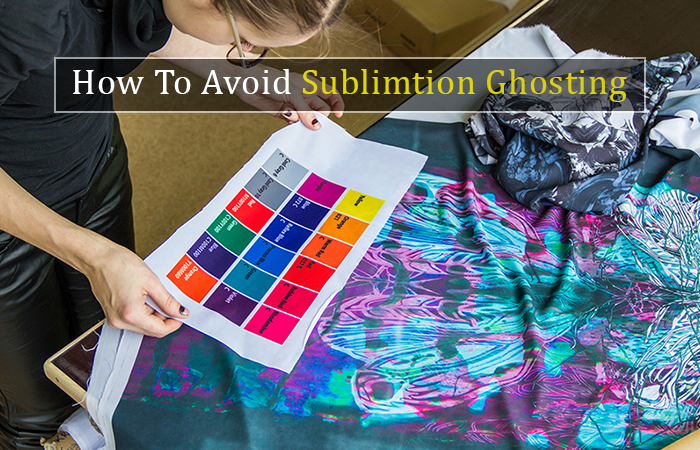 Understand what exactly needs to be done with sublimation and also understand the tools which are used to make the product. This will help you work well with your system and will make you an expert in this field. These tips if followed are sure to help you with Ghosting Problems. Are you still confused and wish to experience this practically? Visit Multivision, a popular name in the Sublimation Printing Process. © 2019 SGC Softech. All Rights Reserved.